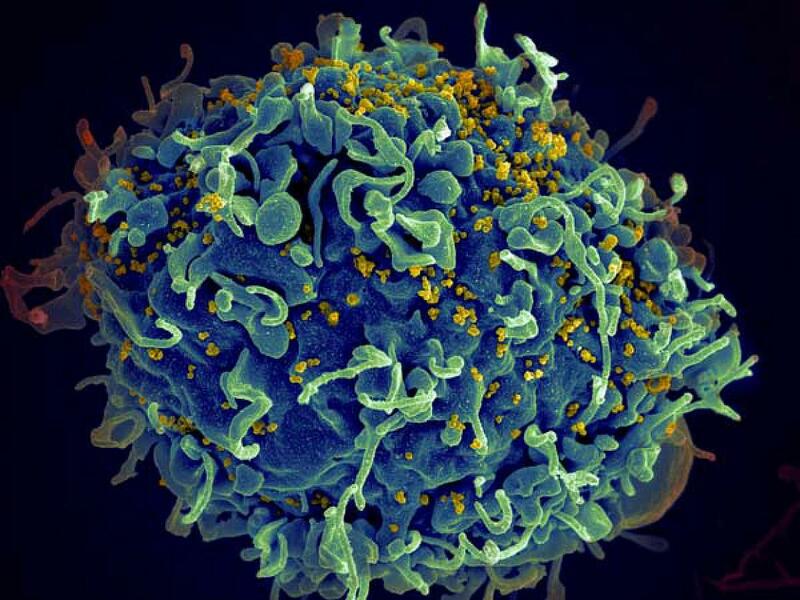 Scientists at the National Institute of Allergy and Infectious Diseases (NIAID), part of the National Institutes of Health recently report that genetically modified broadly neutralizing antibodies (bNAbs) protected rhesus macaques from an HIV-like virus. Single infusions of each modified bNAb protected two groups of six monkeys each against weekly exposures to simian-human immunodeficiency virus (SHIV) for up to 37 weeks. The study, led by Malcolm A. Martin, M.D., chief of the NIAID Laboratory of Molecular Microbiology, assessed the efficacy of injecting a combination of both modified bNAbs into six monkeys subcutaneously. This bNAb mixture, administered at a three-fold lower concentration than the individual antibodies infused intravenously, protected this group of monkeys for a median of 20 weeks. For further information on Dr. Malcom Martin, please visit his profile page at the NIAID here: https://www.niaid.nih.gov/research/malcolm-martin-md.